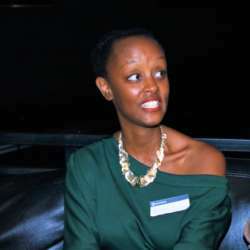 A warm welcome to all members of InterNations Kampala! Come join us for the March event at The Terrace Cocktail & Tapas Bar, based in the heart of Kampala. 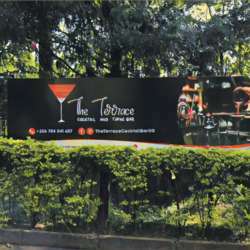 The Terrace Cocktail & Tapas Bar, is an intimate Cocktail Bar serving craft cocktails, and located in Kololo at Plot 1A/1C, Windsor Loop, Kampala, Uganda with the ultimate aim of creating and serving Craft Cocktails. Located just off ‘Electric Avenue’ on a quiet side road, The Terrace Cocktail And Taps Bar is an intimate Cocktail Bar that focuses on: curating, creating, making and serving ‘Craft Cocktails’ made with the finest quality ingredients and mixed by seasoned mixologists! In case you would like to eat, The Terrace Cocktail Bar is offering you a special meal at 10% Discount. We look forward to seeing you there on the 21 March!